Welcome to Fapco, Inc., a leader in innovative contract packaging solutions, spare part inventory management, maintenance spare parts management, and vendor managed inventory. 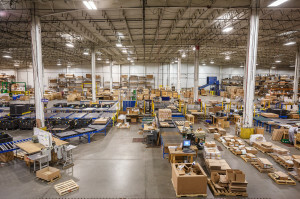 In today’s world of lean contract packaging processes and just-in-time spare parts delivery, Fapco partners with our customers to deliver innovative packaging solutions to manage spare parts flow, cut copacking costs and drive unsurpassed performance. When Fapco’s packaging specialists do your spare parts packaging, warehouse inventory management or spare parts distribution, your company can focus time, space and resources on your core business, while ensuring the highest levels of support to your customers. You’ll avoid the costs of parts warehouse ownership and specialized copacking equipment, as well as reduced labor, benefits and spare parts inventory. 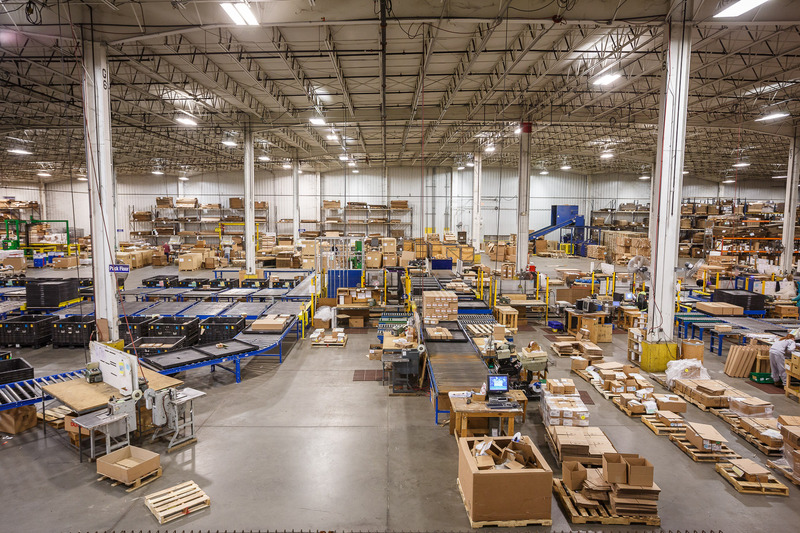 Fapco is a leader in Spare Part Inventory Management, Contract Packaging Services, Warehousing and Distribution and our team is dedicated to exceeding our customers’ expectations every day. Fapco was a pioneer in bringing an emphasis on quality to the contract packaging industry. Fapco established a position of quality leadership in 1994 by being the first ISO9002 registration awarded to a North American contract packaging company. The standard was raised once again with the achievement of QS9000 registration in 1997. Now registered to ISO 9001:2008, our rigorous internal audit program ensures the continuation of Fapco’s contract packaging quality. 1970 Fapco was founded by Larry Gardiner in Buchanan, Michigan. After beginning as a dip-painting operation, Fapco began packing its customers’ spare parts and soon evolved into packaging specialists. 1994 Fapco was a pioneer in bringing quality to contract packaging, achieving ISO9002 registration. 1997 Fapco received its QS9000 registration and in recent years has expanded its contract packaging capabilities to include consumer products packaging and automated high-volume kit packaging for fasteners and small parts. Four plants totaling over 409,000 square feet of contract packaging and warehousing space. ISO 9001:2015 registered for contract packaging and our robust warehouse inventory management system. Experience in both aftermarket spare parts packaging and consumer products packaging. Wide range of contract packaging capabilities including kitting, spare parts packaging, warehousing, order fulfillment and purchasing. Innovative spare parts packaging design and engineering capabilities. We proudly serve many areas around the greater midwest with a focus in South Bend, Kalamazoo, and Grand Rapids.